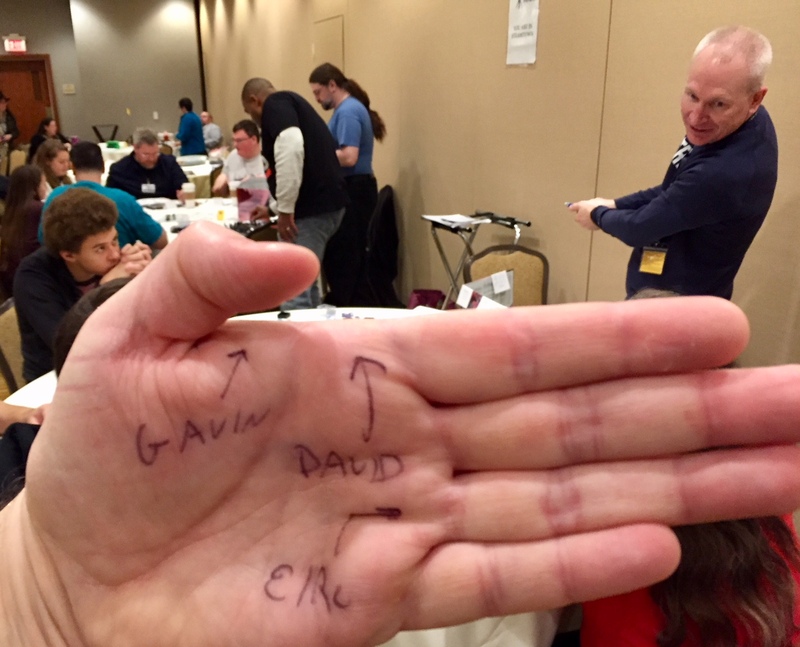 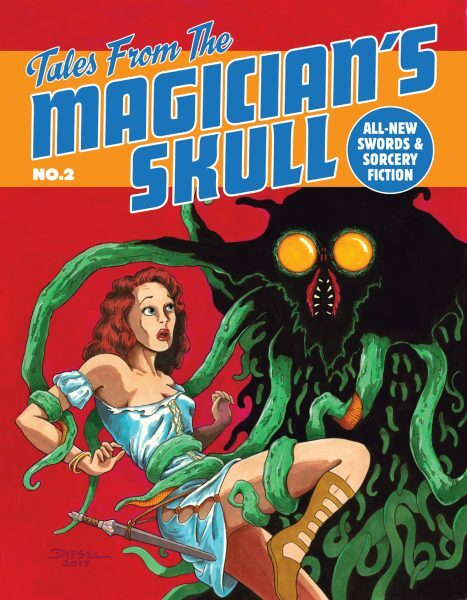 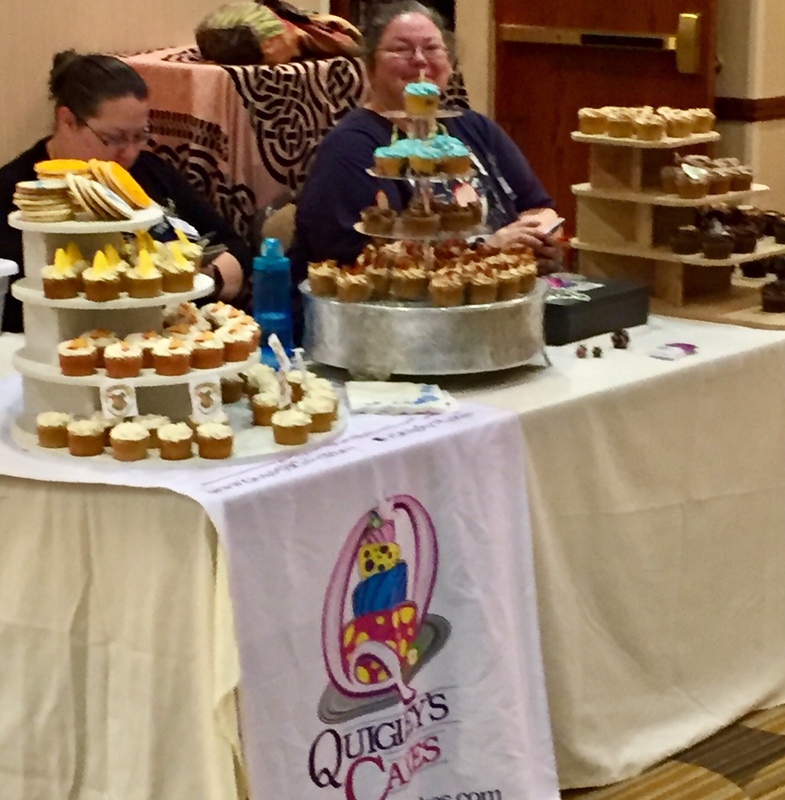 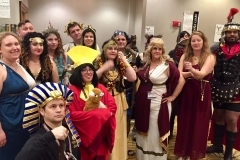 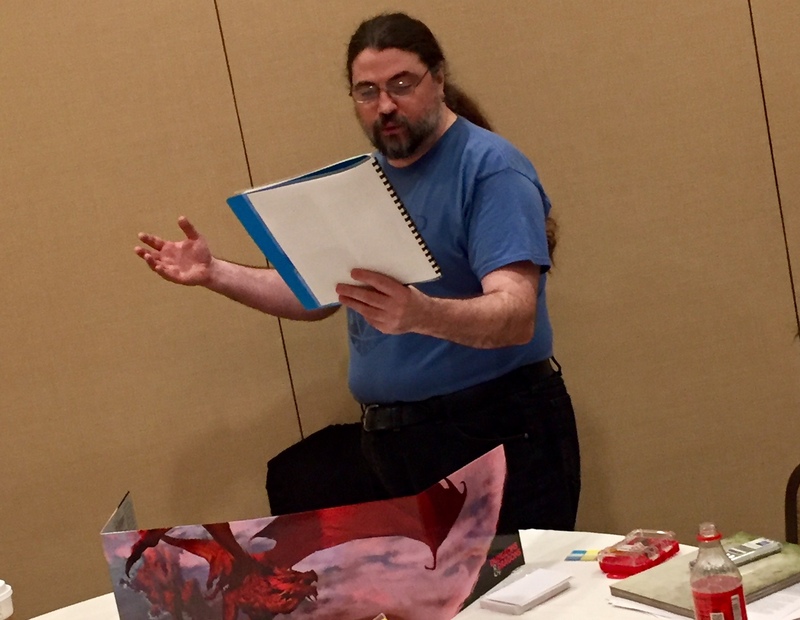 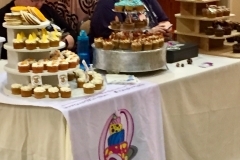 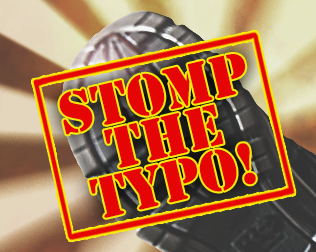 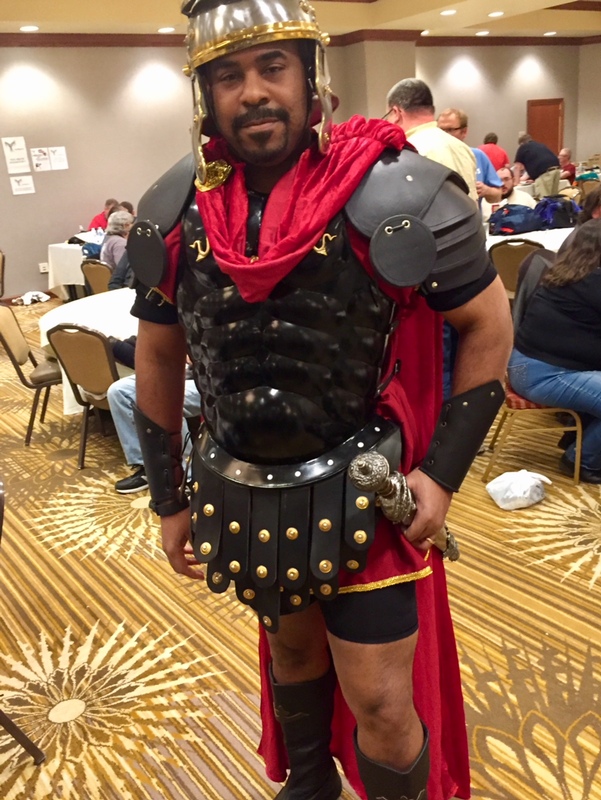 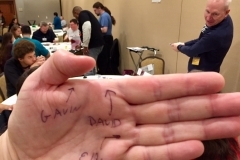 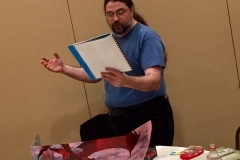 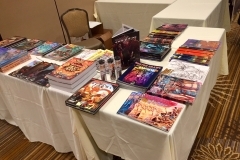 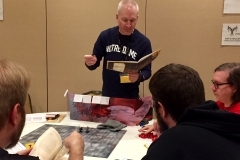 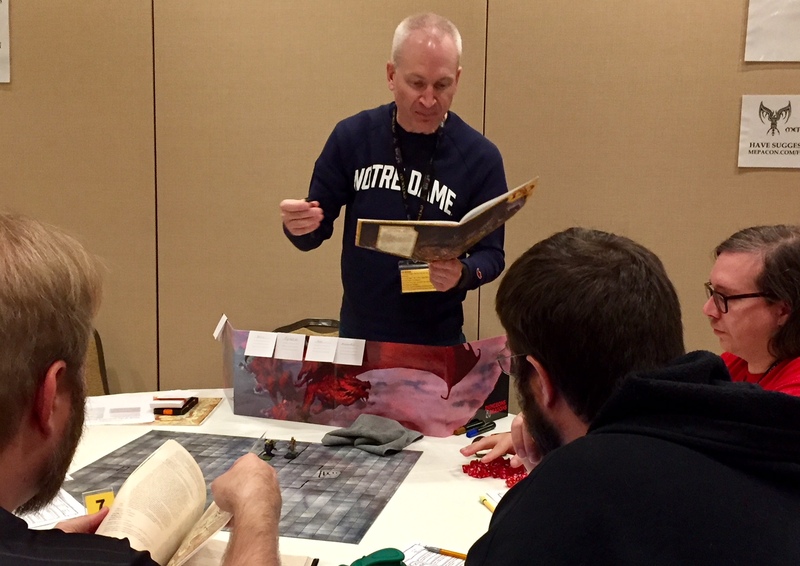 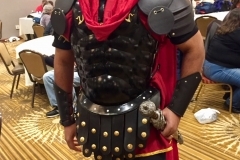 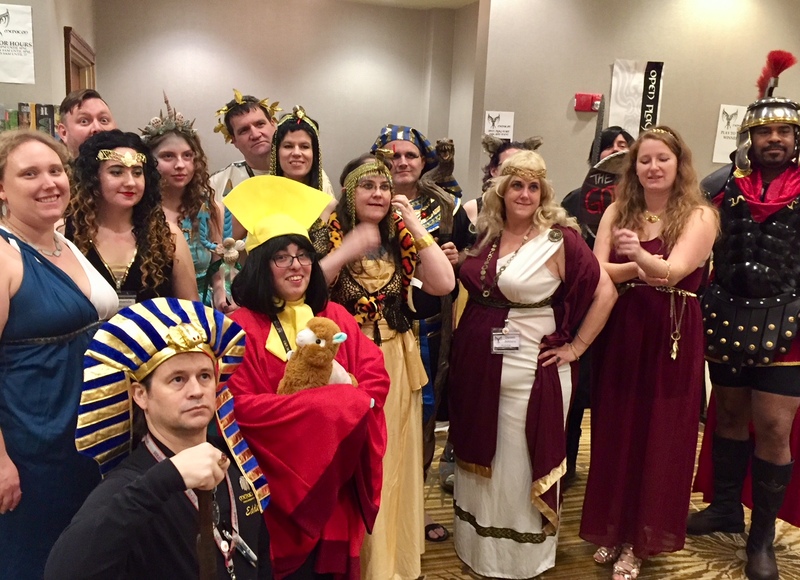 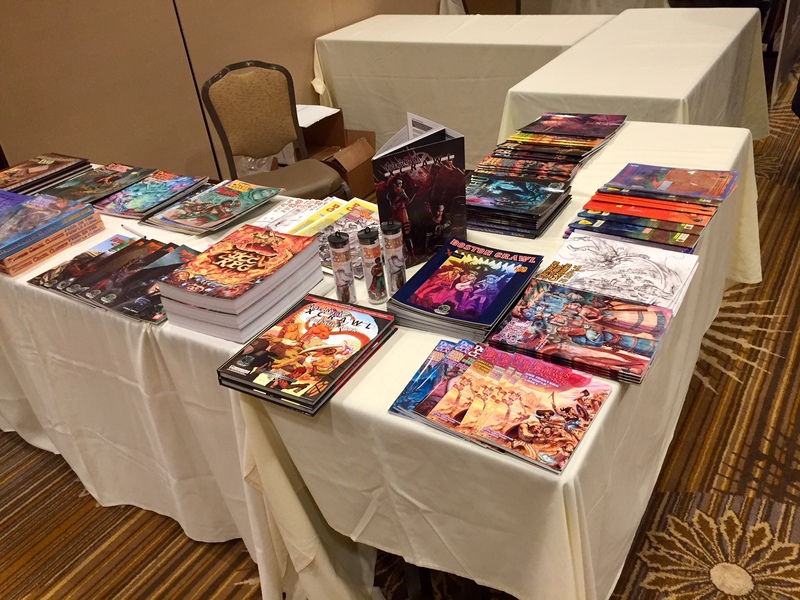 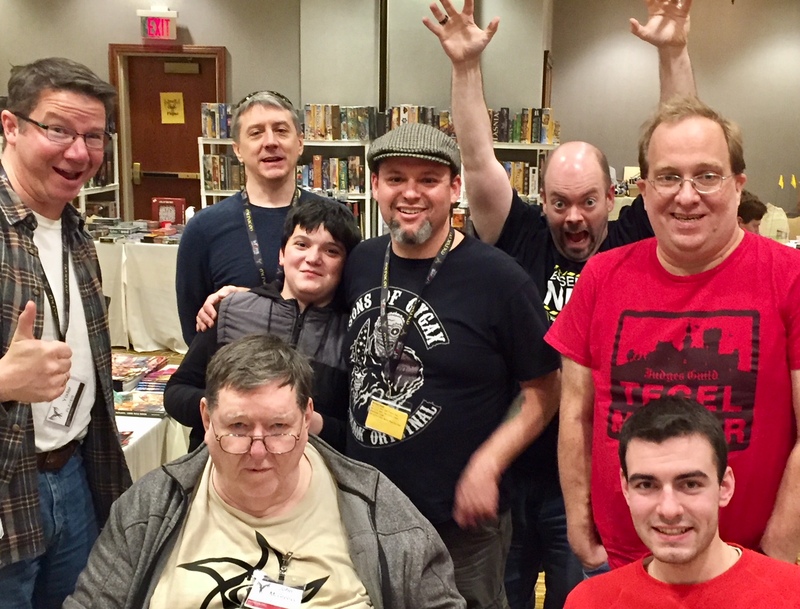 Anything can happen at Mepacon, the Jewel of the PA conventions! 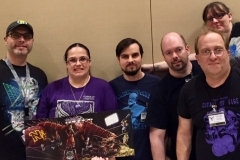 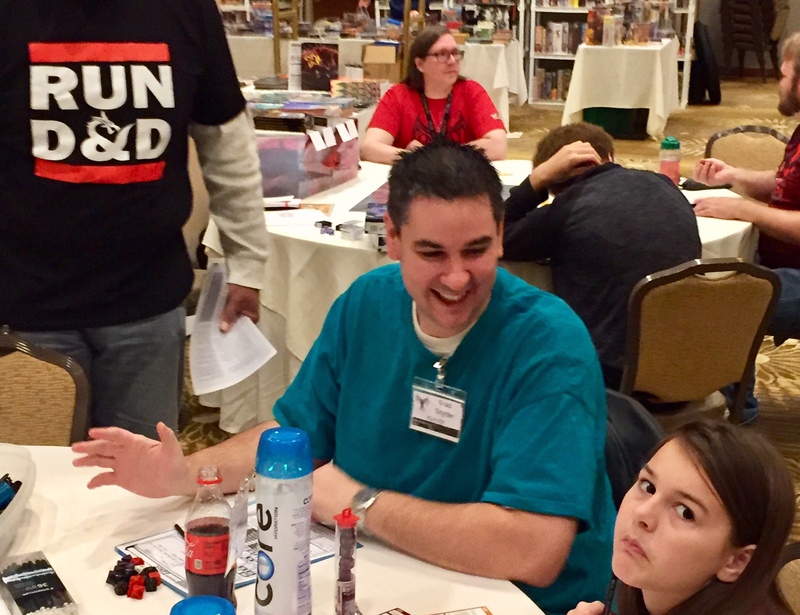 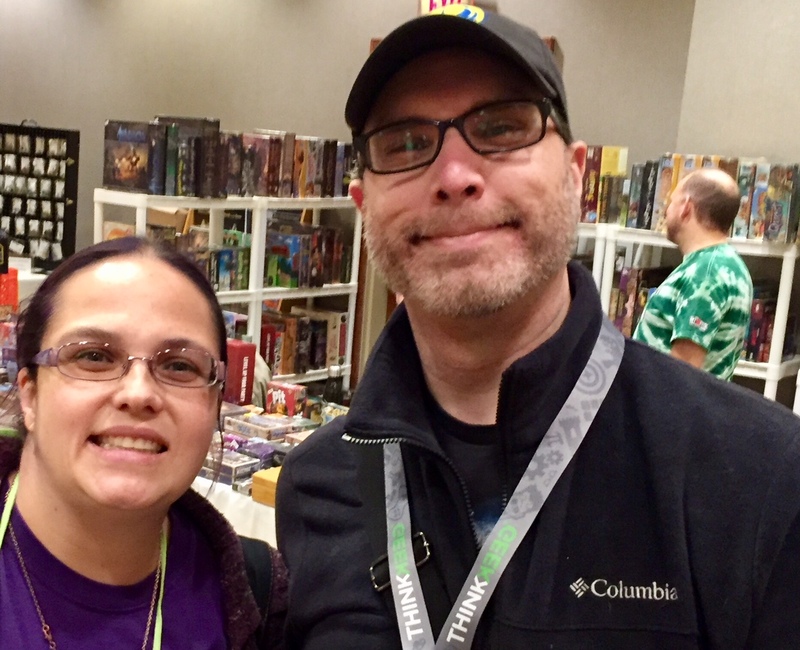 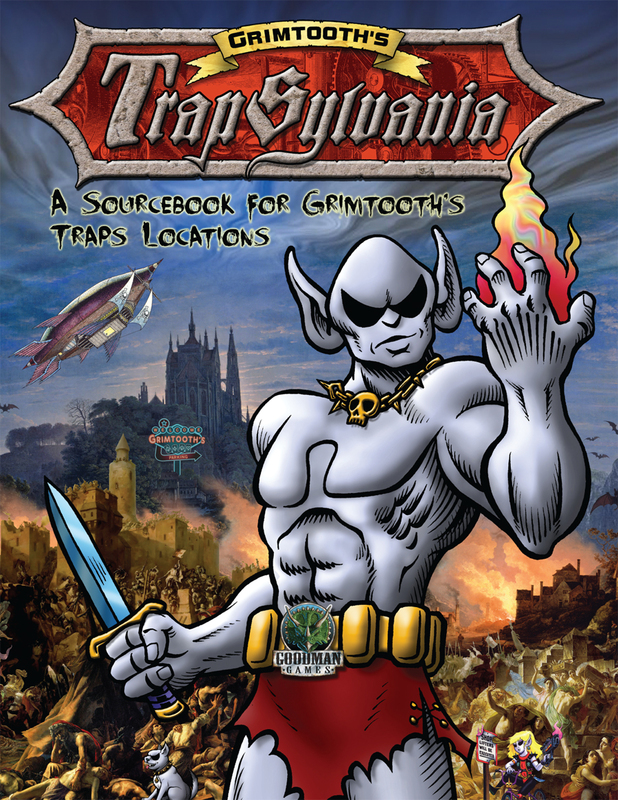 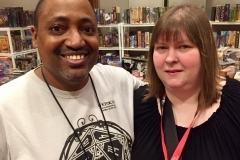 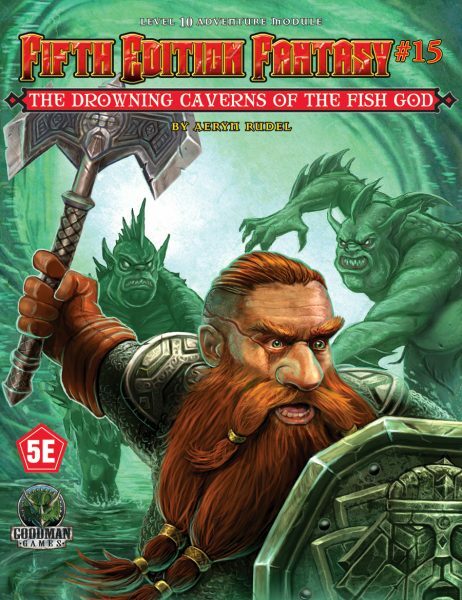 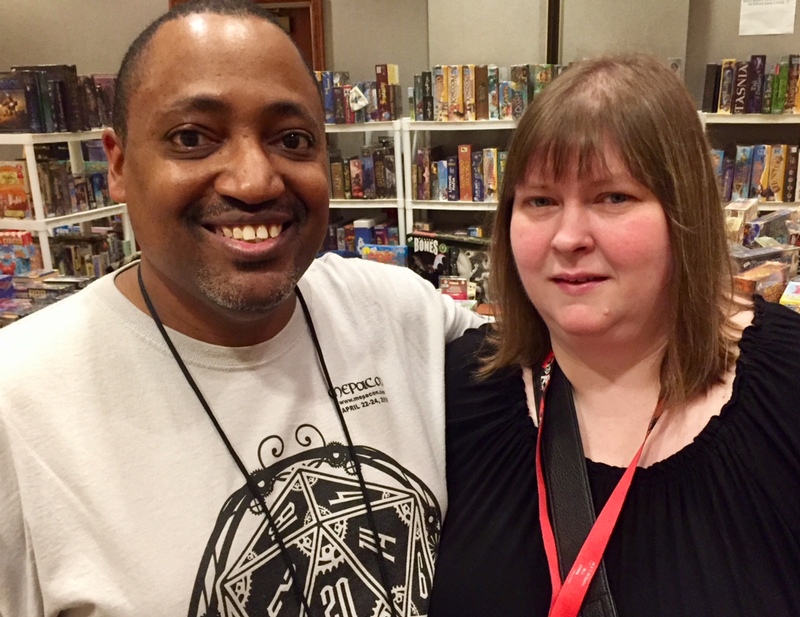 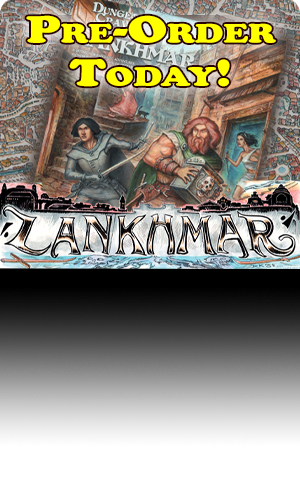 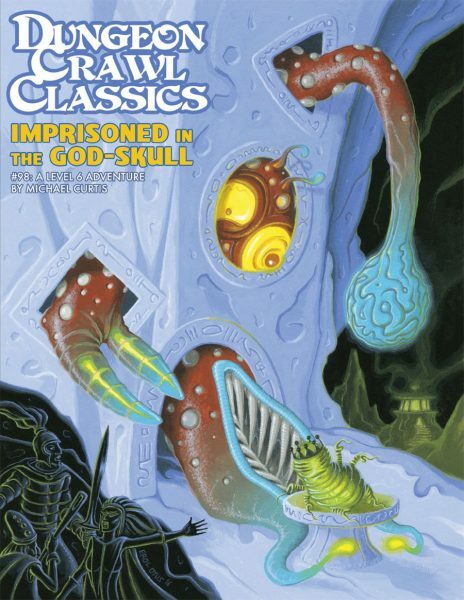 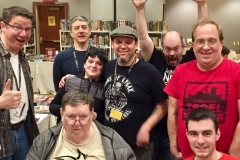 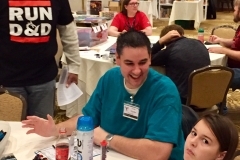 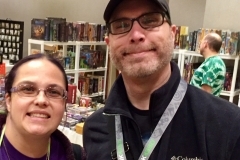 Goodman Games once again hit the Electric City for a great weekend of gaming and good times. 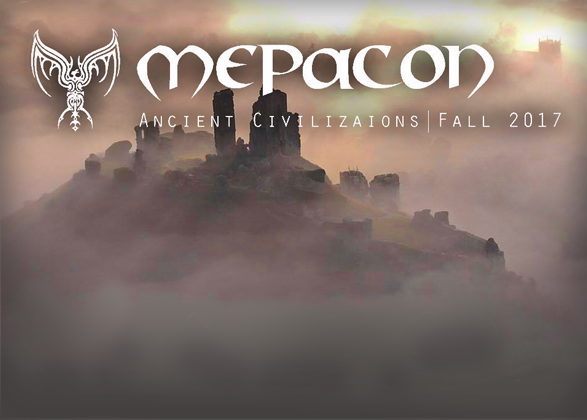 Special thanks to the Mepacon staff for once again making this a brilliant event.